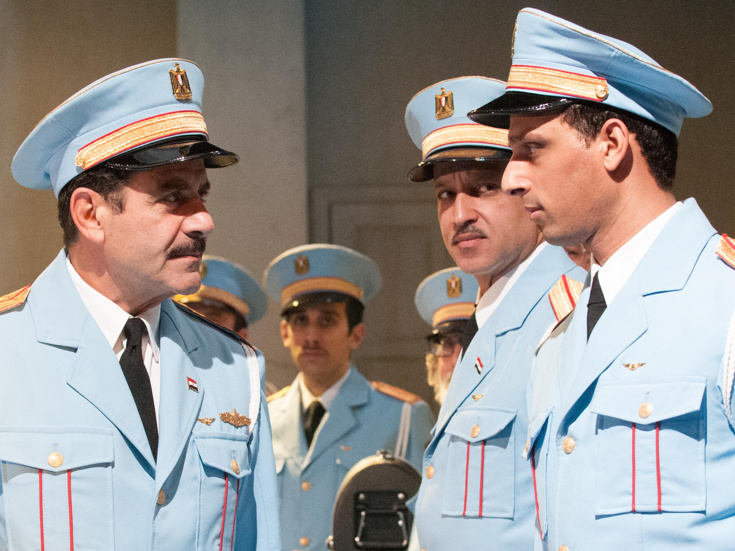 Late last year, John Hart and Evamere Entertainment gave FilmNation an opportunity to dip our toes into the Broadway space and be one of the investors in David Yazbek and Itmar Moses' The Band's Visit, a musical with an incredibly talented cast, well-crafted score and captivating story. Yesterday, we were over the moon to see that The Band's Visit was nominated for 11 Tony Awards including Best Musical, Best Book of a Musical and Best Original Score. A huge congratulations to everyone involved in the musical's production and continued success. We are thankful to be a part of this incredible ride. You can see the list of nominations for The Band's Visit below and can find the full list of nominees here. The 72nd annual Tony Awards will be broadcast on CBS on June 10th.